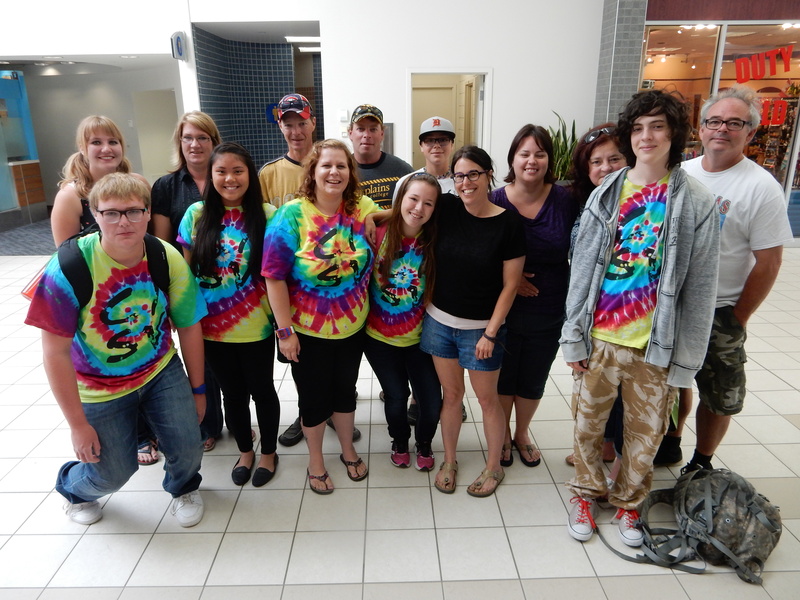 Youth leaders departed from Saskatoon airport last week for a multicultural camp in Spain. They will spend 3 weeks at a program called a CISV Step Up. There will be delegations from Austria, Germany , Hungary, Italy, Japan, Slovenia, Spain and Switzerland. During the program they will develop cross cultural friendship, practice their leadership and team work skills in an intercultural environment and have an opportunity to discuss topics that are important to youth around the world. This year’s Canadian delegation has representatives from Delisle SK, Val Marie SK, Eastend SK and Vancouver BC. We are now accepting applications for youth to attend a CISV Step Up in Guatemala next January. Previous Previous post: Guatemala Step Up is waiting for you!